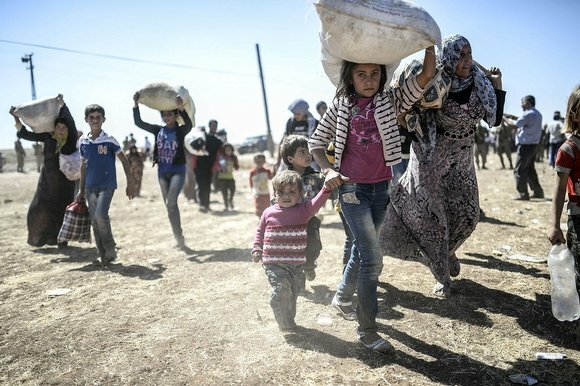 At least eighty refugees from the autonomous canton of Kobane were attacked in Kayak village, Manavgat district of Antalya province in Turkey. They were reportedly attacked by racists, and several people sustained injuries for attempting to find cheap labour in the village, ANF reports. In 2014 September, Islamic State militants (IS/ISIS) captured 350 Kurdish villages, as well as towns, forcing 300,000 people to leave. Most of these refugees fled to Turkey, Breitling Replica | Fake Breitling Watch – Replica Watches and have faced malicious discrimination because of their ethnic identity. The Turkish government must ensure local police authorities protect refugees from being exploited, and targeted. Breitling Bentley fake Watches Those who malevolently target Kobane refugees should be held accountable, The Best breitling replica Only At Ketubah Shop to set a precedent against discrimination of refugees in the country.